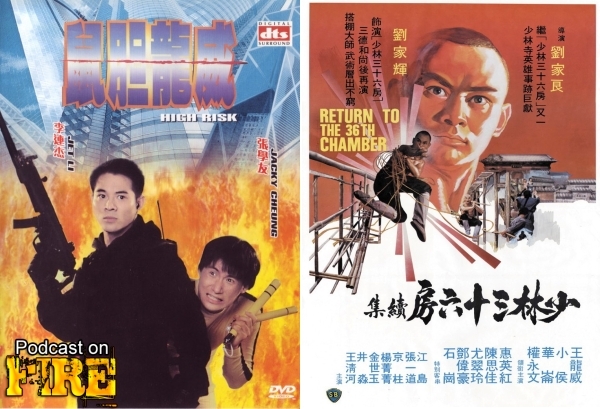 Ringo Lam returns to Hong Kong after his Hollywood adventure in multi-nominated, cops and robbers style. 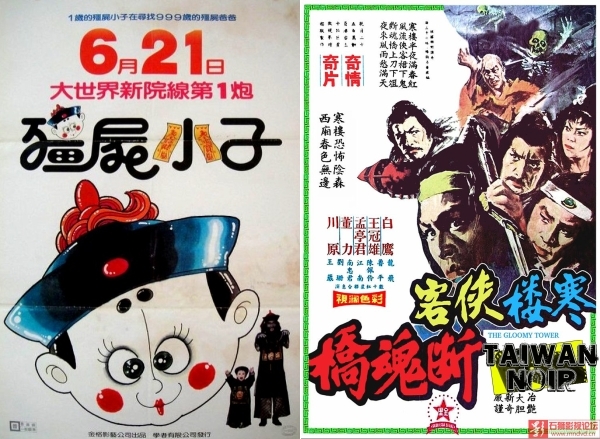 Lau Ching-wan vs Francis Ng, the stage is set. 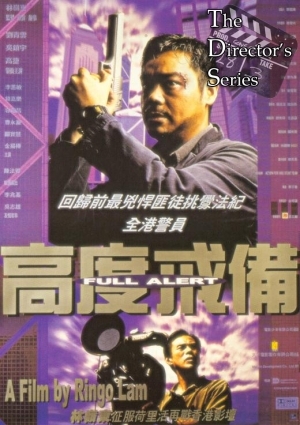 This is The Director’s 25 on Ringo Lam’s Full Alert. 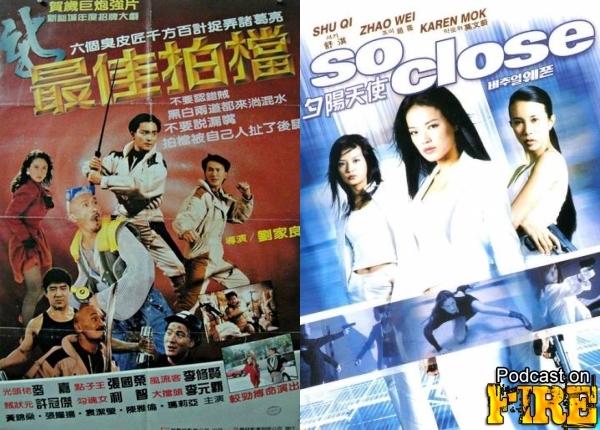 With Kenny B and Tom K-W.
Stephen Chow returns, reprises, puts forth a variation of his secret agent character and is Agent 00 Q Division essentially in the smash hit Forbidden City Cop. 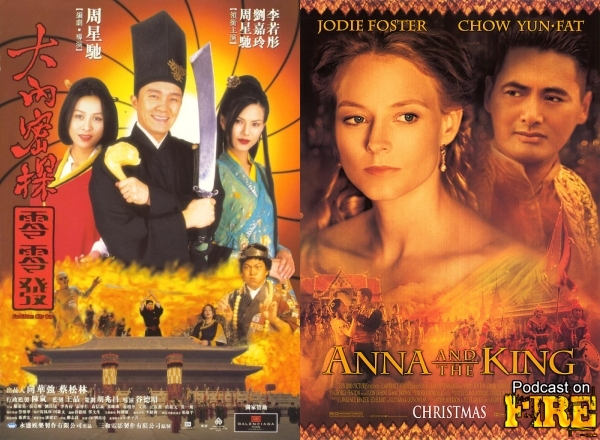 Also, Chow Yun-fat continues his Hollywood adventure and this time gets a meaty role vs Jodie Foster in Anna And The King. No singing. No Yul Brunner. With Kenny B and special co-host from the East Scren West Screen podcast: Kevin Ma. Welcome back to the George Lam Defaming Sessions! 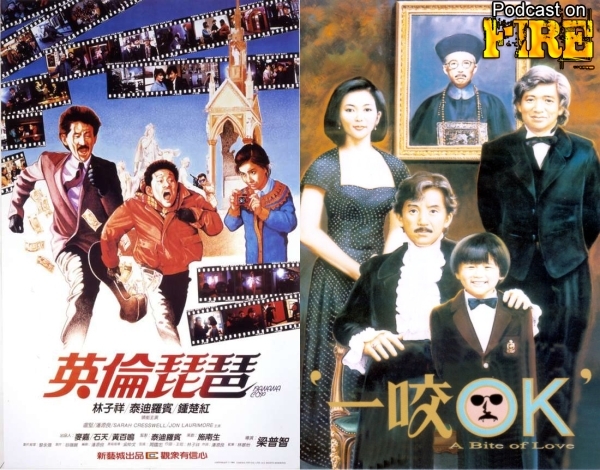 It’s here we determine whether George Lam is Lam… or Lame. Movies chosen for judgment: Banana Cop which sees George play a British Born Chinese and has adventures with a criminal in London played by Teddy Robin Kwan while searching for another. Also, he’s a stupid vampire having stupid romance with not so stupid Rosamund Kwan in A Bite Of Love. ALSO set in London. With Kenny B and Phil G of Eastern Film Fans.